Denise Shick started the organization Help4Families. She felt traumatized by her father's transition and felt that she herself needed healing from being violated. 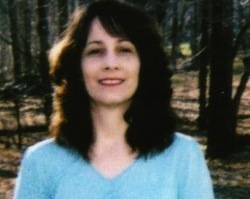 In 2004, she began working under the pseudonym "Cindy" with Jerry Leach & Reality Resources and PFOX. She want to counsel people to help them lovingly condemn their transgender family members but it' unclear whether she currently does this. Because she is synonymous with Help4Families, I discuss both together.